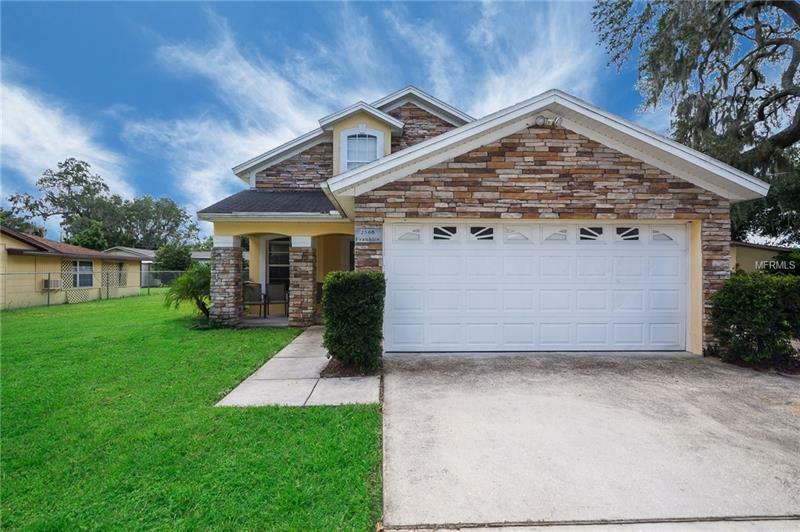 4/2 WINTER PARK CHARMING HOME***PRIME LOCATION***DOUBLE LOT***GREAT INVESTMENT*** This beautiful house simply needs a little TLC to bring even more value to it! This home has the master bedroom downstairs, eat-in area in the kitchen, new water heater, screened patio, partially fenced yard, oversized yard. Additional detached 2 car garage, which can be a great place for a boat or a workshop. Great location, only a few minutes away from shopping, restaurants, major roads and Rollins college. This is a great opportunity to own, donât hesitate! Call to schedule the viewing today!